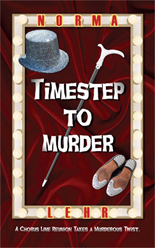 Released from Camel Press July 2011, Timestep to Murder by Norma Lehr, is a mystery starring a group of semi-retired showgirls who reunite to perform at the Cal Neva in Tahoe. 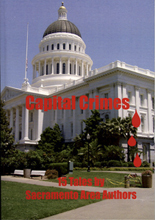 During the rehearsal period, a killer starts to pick them off, one by one. Go to Camel Press to learn more. 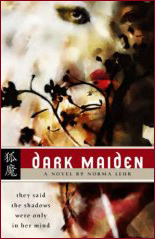 Released from Juno Books June 2007, Dark Maiden by Norma Lehr is an enthralling and entertaining dark fantasy that will bewitch readers with its hypnotic storyline. 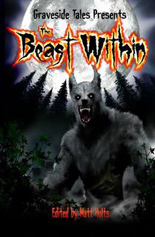 Readers will empathize with Sheila who has to cope with the loss of a child and supernatural attacks. 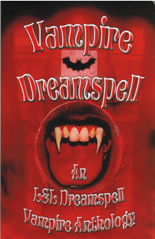 Norma Lehr is a talented writer who somehow makes the events that take place in this tale as believable as her characters who behave in plausible manners. 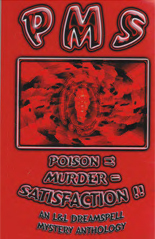 Once the audience learns what motivates each of them it is exciting reading about their encounter with and how they react to the supernatural."--Genre-Go-Round. Go to Juno Books to learn more.